Set of 6. Fits American made contemporary Fender Strat and Tele's. Strat Plus, Ultra and American Standard Strat. Please note that they have off-set intonation screws. GraphTech String-Saver Saddles. Black finish. As the string vibrates against the String-Saver material, a thin Teflon film is created. Teflon eases the grip on the string and microscopically spreads the stress over a greater area. 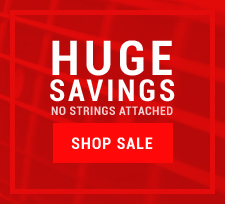 For string breakage reduction the difference can be dramatic. They also have the full-bodied tone and bite of vintage steel saddles. Fender Set Neck Tele Jr.